There is nothing more annoying than picking up your bottle of beer, or hard cider, and trying to open it with your hand only to realize it’s not a twist off. Even worse is when you realize you don’t have a bottle opener. You are dying for a drink, so what do you do? Well, if you are a woman, or a man carrying around any of the things this woman has in her purse, you can use some of the clever things in this video. 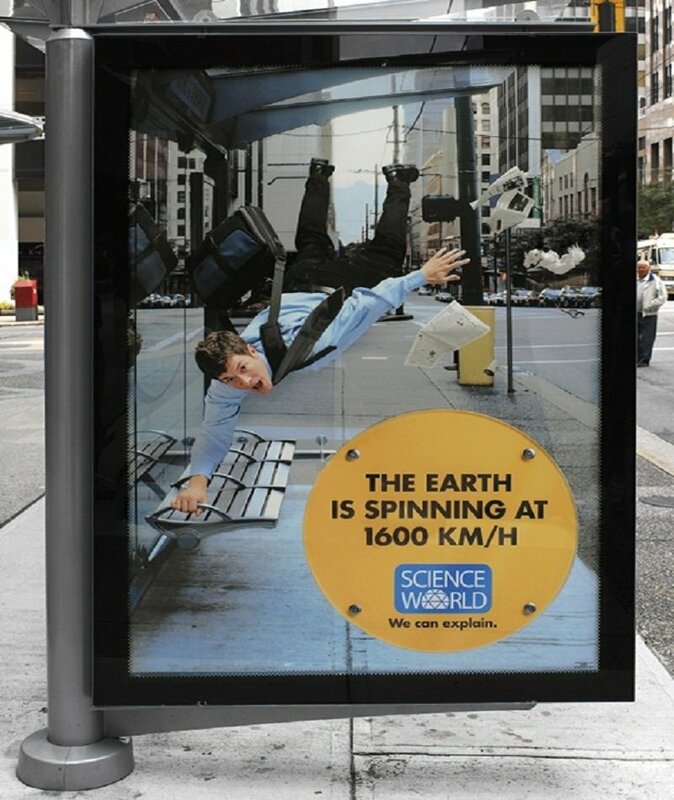 Some are far more shocking than others. The eyelash curler is a pretty clever idea, but who really carries one of those around with them? Some of the items work better than others, some of them would probably cause you injuries before you managed to get the bottle open. 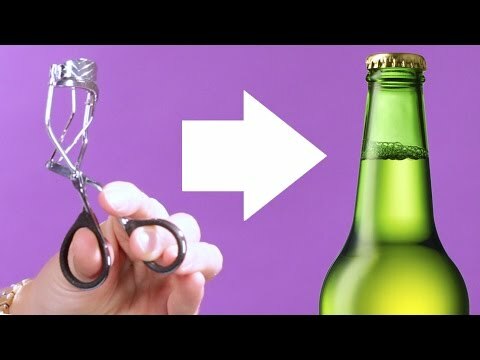 The video does issue a warning at the beginning, so unless you have a knack for clever bottle opening, you may not want to try these at home!